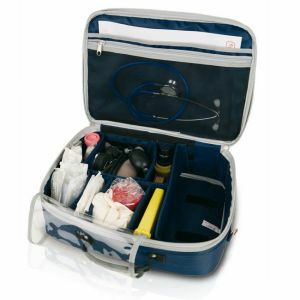 The community nursing bag designed to satisfy the instruments’ transportation needs of those professionals specialized in taking care of family and community health. 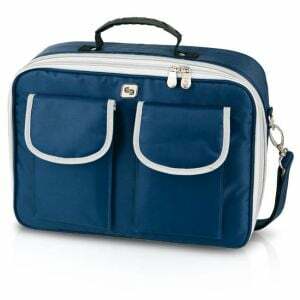 Although it has been designed as a nurse's bag, we are aware of the similarities between the different professions, so it can also be used by veterinarians, chiropodists or doctors. Free space with detachable dividers. 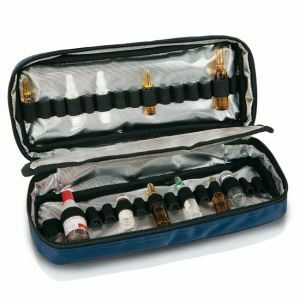 Isothermal ampoule holder with 29 elastic bands. 2 frontal pockets for personal belongings. Pocket-sized bio-contaminated material container and a reusable cold gel included.